Three places you can guarantee I will be on a Saturday morning in Atlanta: 1) Walking to Ponce City Market to get coffee from Spiller Park, 2) laying on my couch watching an episode of the Pioneer Woman or 3) in my kitchen making the best food of all time, pancakes. 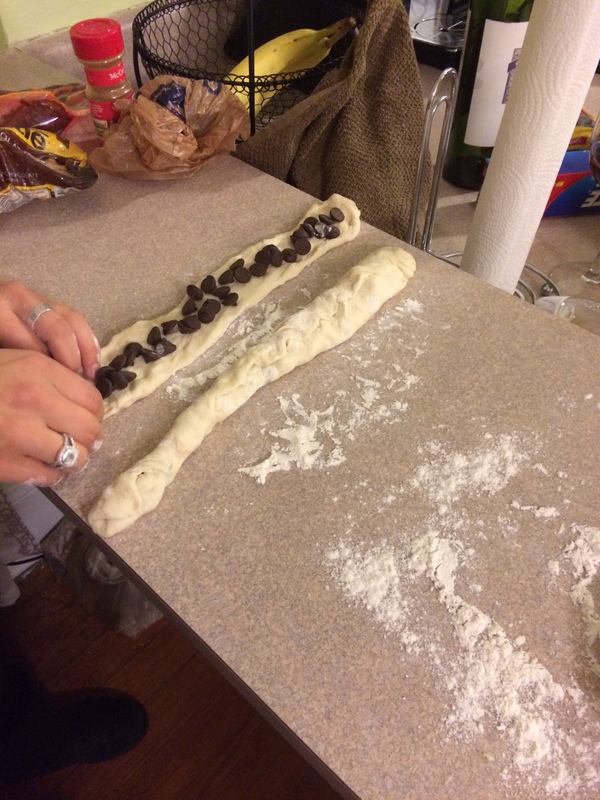 This Saturday morning, we had a good girl-talk group at my St. Charles casa – my roommate Kelley, my sister, and I sat and chatted whilst the sweet cakes sizzled 2 inches away in my shoebox kitchen. 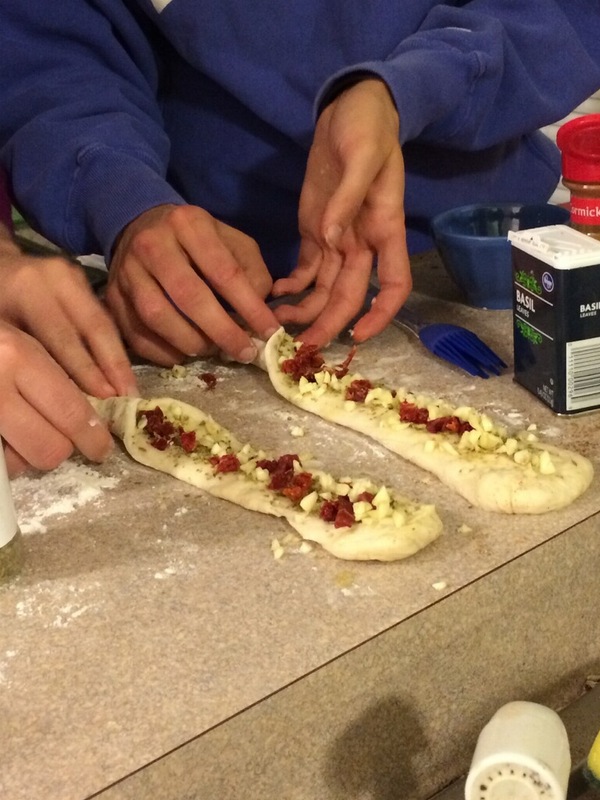 Winter 2015/2016 has been a fun time for communal eating at my house and I’m learning more and more about how to entertain without a) pulling my hair out and b) burning my house down. From entertaining thus far, I’ve learned that to get my sister to come over asap, I should keep a bag of bagels on hand in the freezer (which happens to always be the case), and that apparently a paper bag can entertain up to 20 people in my living room for at least 4 hours. A few weeks ago, my friends and I ran the Will to Live 5k (find our stud teammate William at 2:17 in the video) in memory of our friend Harry and later that night decided to all re-convene at the house where I live along with three of my high school friends. Clearly the first thing I thought was “what will we eat?” while I think others had the cocktails covered. Besides playing “the bag game,” where you try to pick up a paper bag with your teeth while balancing on one foot, we ate these carnitas accompanied by the necessary guac and salsa. For breakfast entertainment, I try and have the coffee going before people get here and to have a sweet and savory option. My sister doesn’t like sweets as much (still not sure how we are related), so I usually provide the bagels, and some people don’t even really want breakfast which makes the stocked coffee jar that much more important! Another thing that’s key here is getting the music selection right. To start off the new year, we matched the mood of a yoga class taught in my living room with the “Acoustic Soul” Spotify playlist. When Julia and I cook together, we play country often. With my sister and roommate Kelley, we listen to Mat Kearney’s Air I Breathe on repeat along with Needtobreathe, I Am They, Chris Tomlin, and Casting Crowns. Pancakes are my comfort food – both in the fact that they’re a warm, sweet dish and that they remind me of so many good memories.They’re comfortable. Though I’ve been bad about posting some of my recipes lately, I’ll share with you a few here in addition to the pancakes that I made lately. Heat your oven to 150-200 degrees, this will be for the pancakes that are ready but need to stay warm before you’re ready to eat. Start by measuring the butter, coconut oil, and honey into a small bowl. Pop them in the microwave for about 15 seconds at a time to melt all together. Let these cool for a few minutes – you don’t want to add to the pancake mix when it’s too hot because it will curdle the eggs. 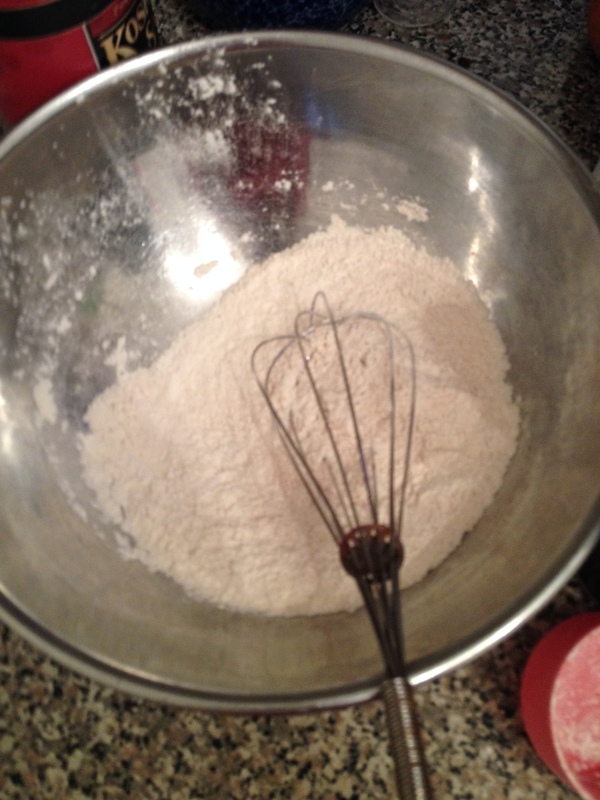 Whisk together both flours, cornmeal, baking soda, and salt in a large bowl until evenly mixed. 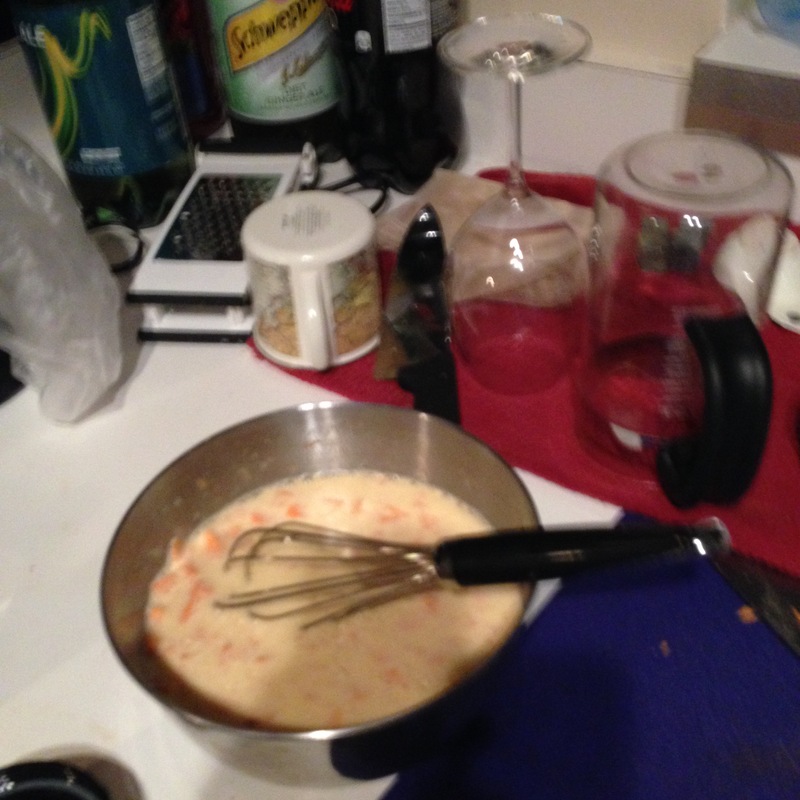 In a separate bowl or in a glass measuring cup, whisk together milk and eggs. Mix the buttermilk/egg mixture into your dry ingredients until JUST mixed evenly (try not to overmix). Then, pour in the honey butter mixture and fold into the batter. 7. Heat a wide skillet to medium heat (my burner tends to get really hot so I put it at around medium) and melt about a 1/2 tablespoon of coconut oil. 8. Here’s where you have some room for creativity. I like to pour a ladle-ful at a time per pancake, but if you like minis you could do just a few tablespoons. If you like your cakes really big, you could do ones that fill up half the pan that are closer to 3/4 cup. I went with around a 1/3 scoop mix of batter at a time into the pan. 9. Let your pancakes cook for about 2-3 minutes on the first side, until bubbles form across the entire surface. 10. Flip with a spatula, and cook on the other side for about a minute. 12. Serve with maple syrup and fresh fruit! 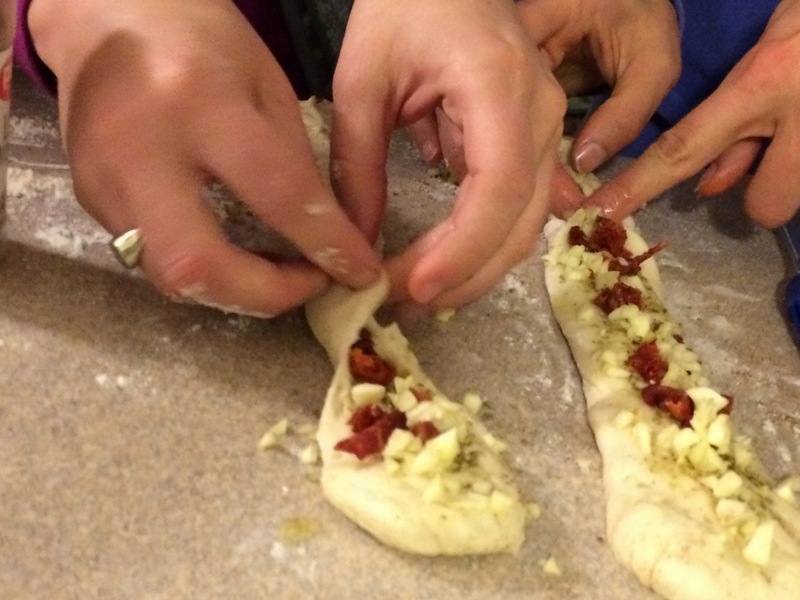 I agree with the lovely Deb Perelman in her recent Valentine’s post about what one should cook for Valentine’s day. Deb makes a lovely slow cooked beef (someone tell my future husband anything involving the words “slow cook” is a straight path to my heart) and says that although the words pot roast don’t exactly sound romantically, cozy, cold-weather, home-cooked foods are the perfect way to celebrate in a way that both you and your loved one can enjoy. When I was pinterest-ing to find the ultimate Valentine’s dishes, I was surprised to see fancy lamb chop dishes and wayyy too many chocolate-covered strawberry posts. If you come to my house, I will make you my “warm and fuzzy” dishes – pancakes with maple syrup drizzle and my signature slab of peanut butter as a side “dip”. 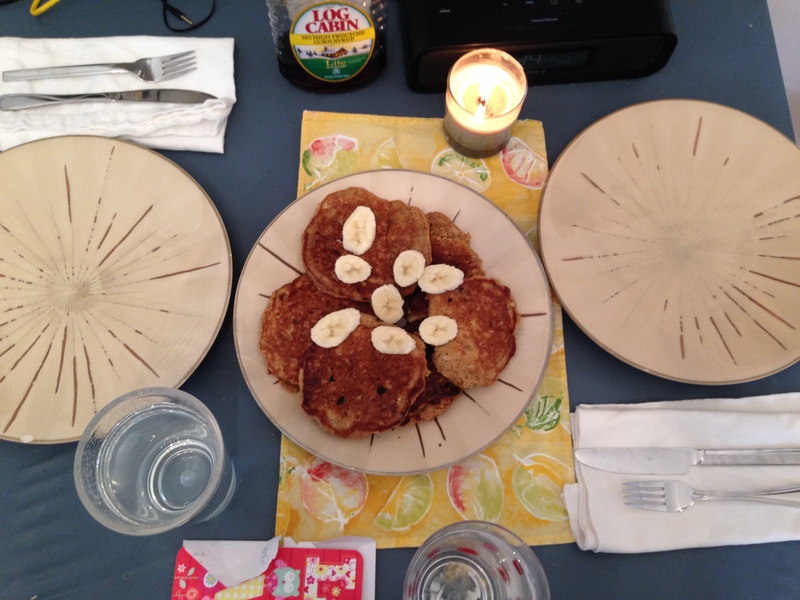 For those of you just joining us, pancakes = love, at least in my book. 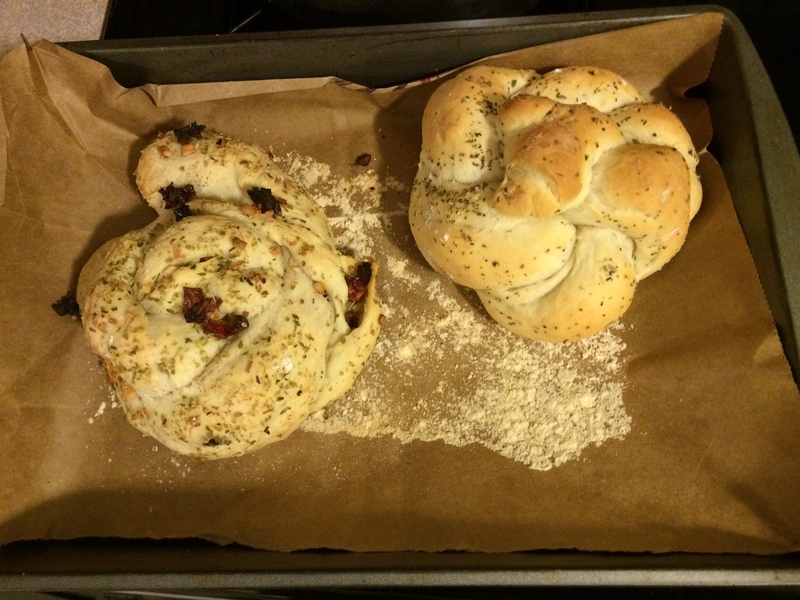 As our lovebird neighbors left Atlanta for the weekend, my friend Jules and I had quite the baking/cooking adventure. First, we attempted red wine brownies and then couldn’t stay away from each other and had a delicious Galentine’s brunch the next morning. 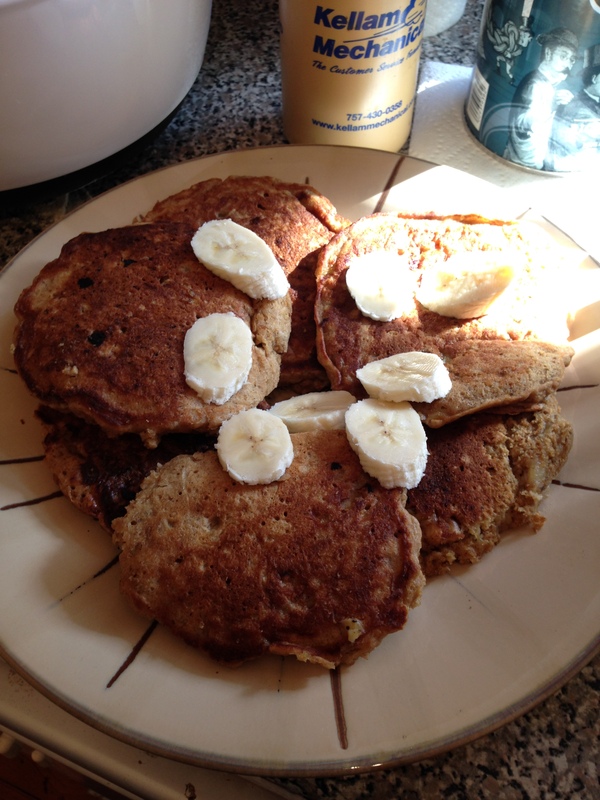 As all pancake recipes start, this one started from a chocolate chip pancake base and evolved into an oat-y, banana, walnut cinnamon pancake recipe. Following this brunch, I also celebrated Galentine’s with an Indian brunch with my mom, Grandma, and sister, hung out with my main man (Dad), and sang my heart out with a dose of late night karaoke. A solid weekend to say the least. 1. In a small bowl, whisk milk and vinegar together and let sit aside for 5 minutes. This will make your regular milk the consistency of buttermilk which seems weird but adds richness. 2. 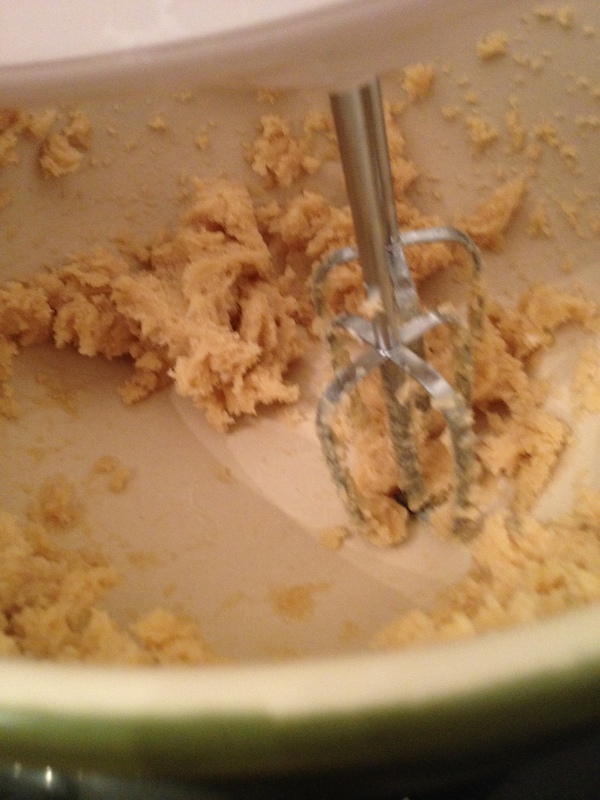 Whisk together flour, salt, baking soda, baking powder, cinnamon, and sugar in a large bowl. 3. In another bowl, whisk melted butter (or coconut oil or veg oil), mashed bananas, eggs, and vanilla together. Once milk is ready, whisk into this bowl as well. 4. Slowly stir the dry ingredients into the wet ingredients and add in your walnut pieces. 5. 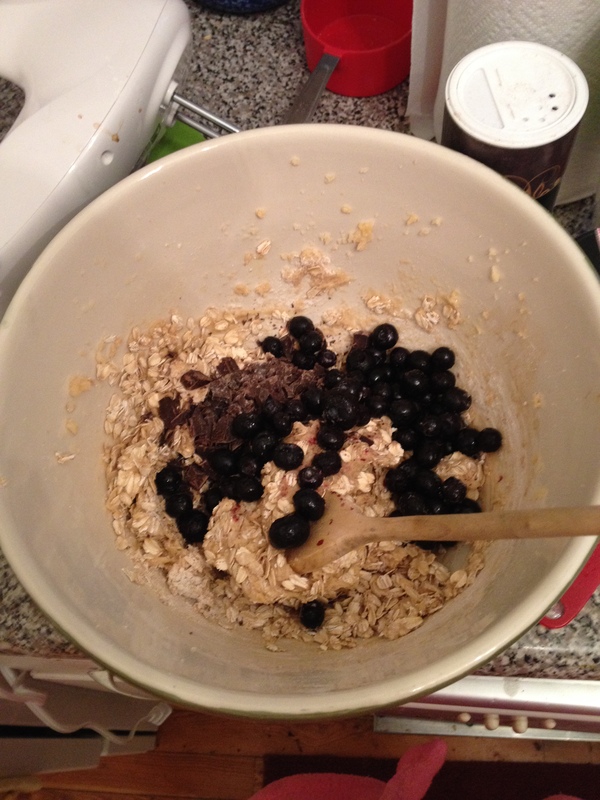 Let the batter sit 5-10 minutes to let the oat flour absorb the liquids. 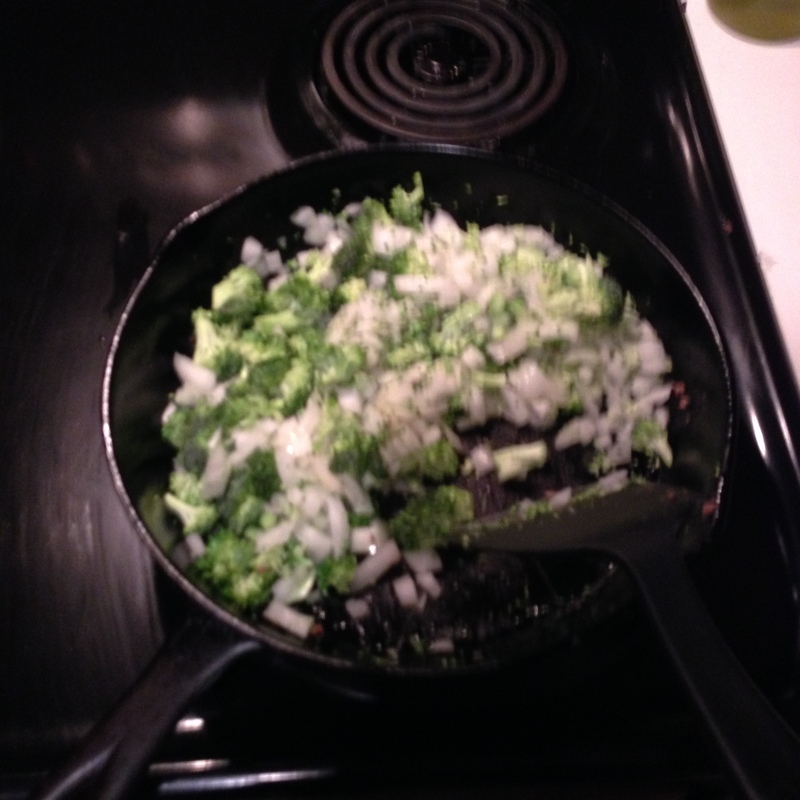 Heat griddle or large skillet to medium/medium high heat and coat the pan in a thin layer of butter/oil. 6. Dollop a ladle-full scoop of batter onto your skillet once the oil starts to sizzle. This should be around 1/3 cup of batter, but if you want them smaller or larger take some liberties. Cook for 3 minutes on one side, flip and cook for another 1-2 minutes. 7. While you are still making pancakes but have some ready, keep them warming in the oven set around 200 degrees. 8. Serve on a perfectly set kitchen table with the “lazy weekend” or “indie brunch” (if you’re feelin cool) Spotify playlist in the background. Top pancakes with banana slices and an uncomfortably large mound of maple syrup. Light a candle. Feel romantic. 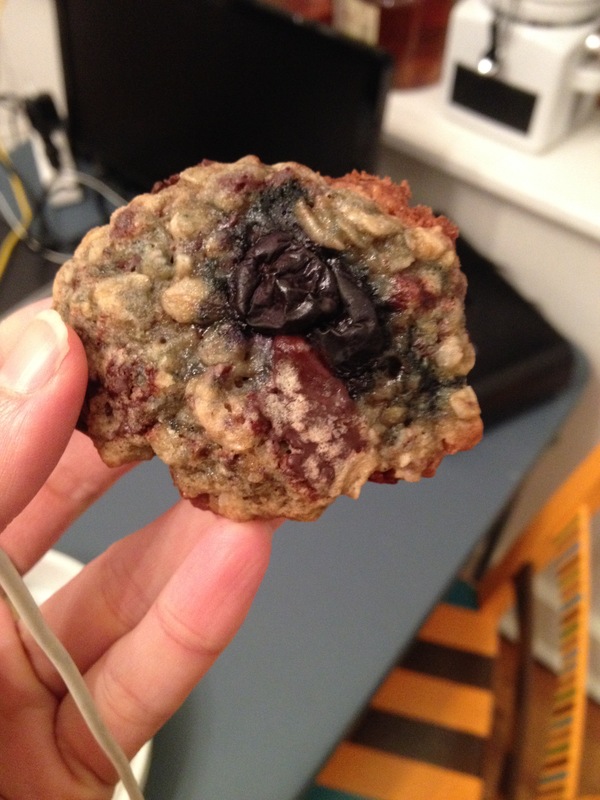 My friend JP likes to preface every discussion over which type of baked good to make with, “How about something that makes me feel like it’s really healthy but it tastes really NOT healthy.” Frozen fruit combined with chocolate and oats? I think you’ve found your mate my friend. 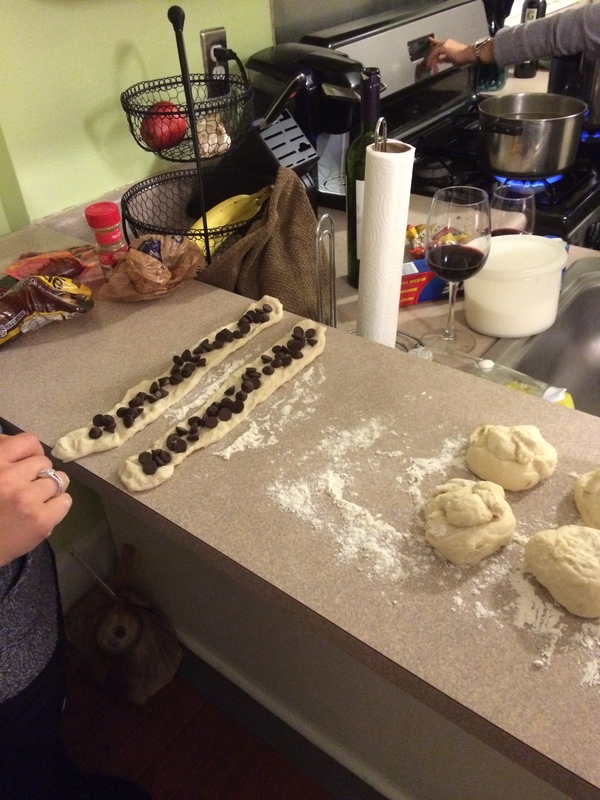 I’ve always been a huge fan of the trail mix cookie, or as I like to think of it, pantry dump baking. In the past I’ve made popcorn cookies, and dumped graham cracker crumbs, broken pretzel sticks, and granola into my cookies to add texture and flavor to the classic cookie. At my apartment, we are partial to certain types of baked goods – mostly muffins, bars, and cookies. I’ve made fewer cakes and pies in the past year because they’re not as portable/shareable. Tell me if you agree with me here – a warm plate of cookies or muffins seems more homey and personal when bringing something to a potluck. I just thought of the play out of a scene (go with me for a second) – you bring a warm plate of cookies to a party and as you set them down, the party-goers/cookie monsters all dive for dessert. The quickest hands grab one or two for themselves and a friend, disappear, and then as two singles go for the last cookie, they graze hands and awkwardly defer to the other. Before you know it, the two sweets-lovers are now sweethearts and you are now responsible not only for their cavities but eternal happiness. 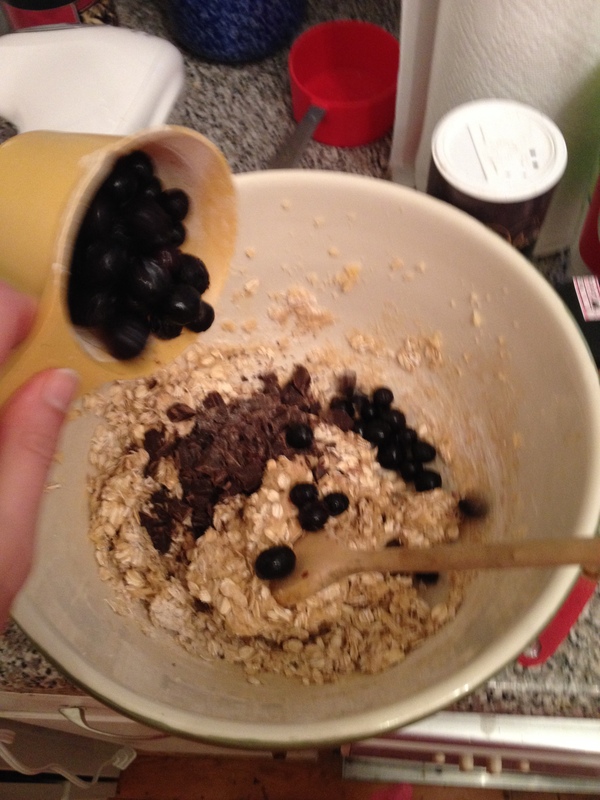 ALL BECAUSE of your blueberry oatmeal dark chocolate cookies. It’s hard being you, sometimes, is it not? So – I’m not going to claim that that’s actually happened to me, but the point is, cookies are a crowd-pleaser and always a good dinner party companion. I brought these to a paella dinner at a dear friend’s parents house, and they warmed our hearts and stomachs on a cold January night. When you make this for a crowd, will you let me know if you become the cookie match-maker and now have four beautiful God-children and recently find yourself as a main of honor/best man? Because then I’m going to write a match-making cookbook. 2. In a large bowl, beat butter and both sugars together until fluffy (like a whipped butter). Then beat in egg and vanilla. 3. 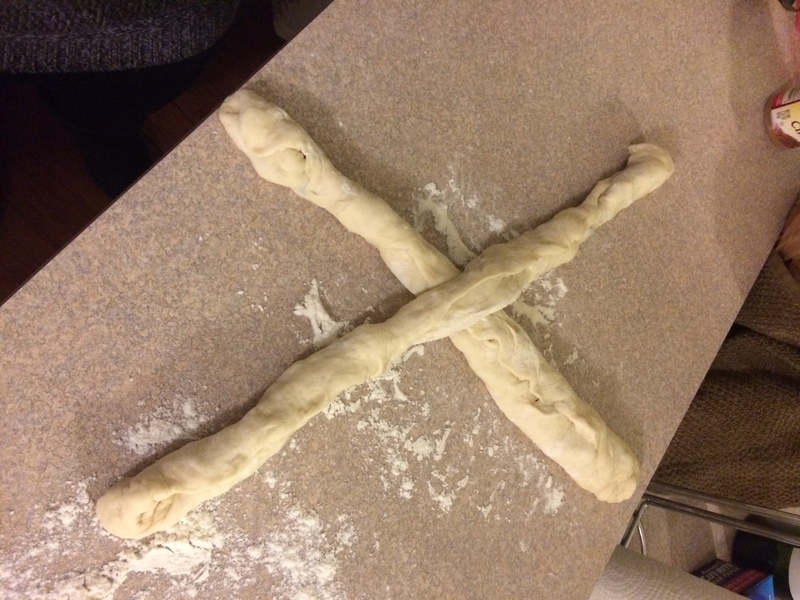 In a separate, smaller bowl, whisk together flour, cinnamon, baking soda, and salt. Slowly beat this mixture into the wet ingredients. 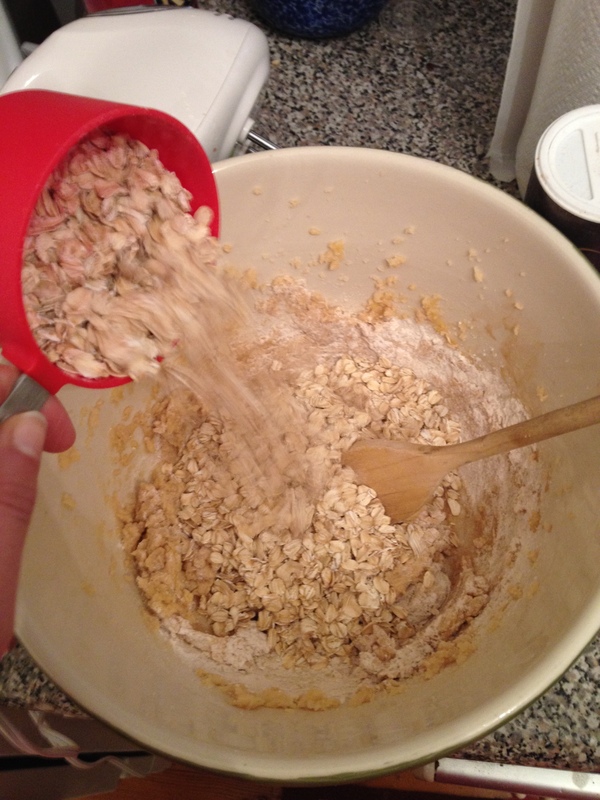 Stir in oats slowly with a spoon. 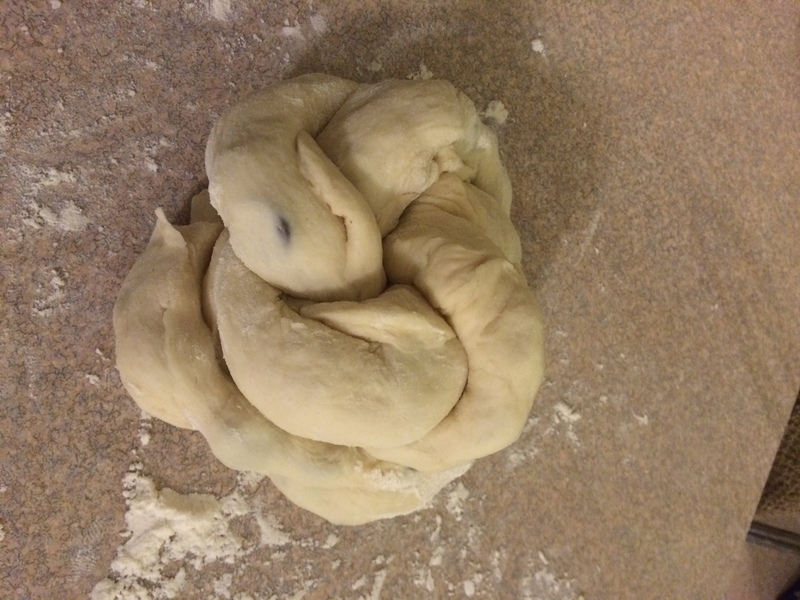 Then, fold in chopped chocolate and blueberries. 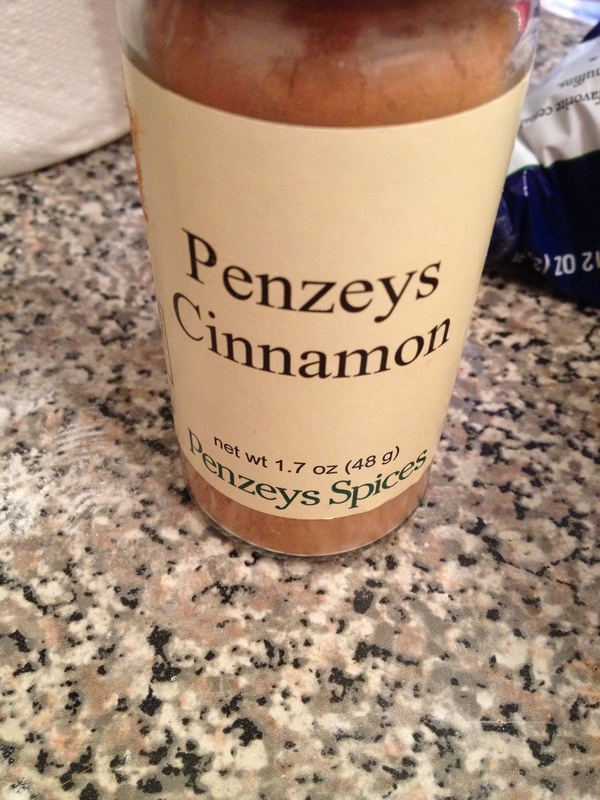 I had to put this picture in here because this Penzey’s cinnamon is a GAME CHANGER MY FRIENDS. My friend Mike got this for me for Christmas and it makes the biggest difference in my baked goods. Splurge if you are feelin lucky. 4. 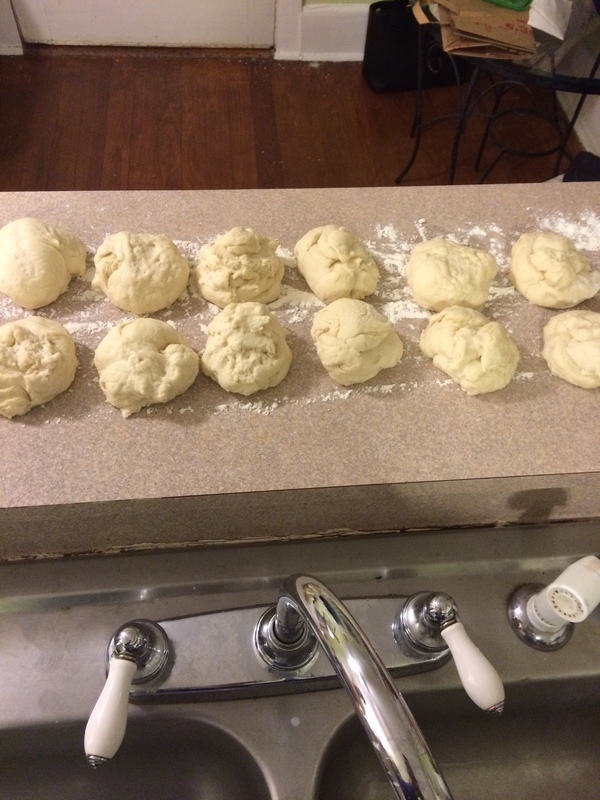 Roll dough into 1-2 inch balls and space out about 3 inches apart on a greased baking sheet. 5. Bake for 10-12 minutes. 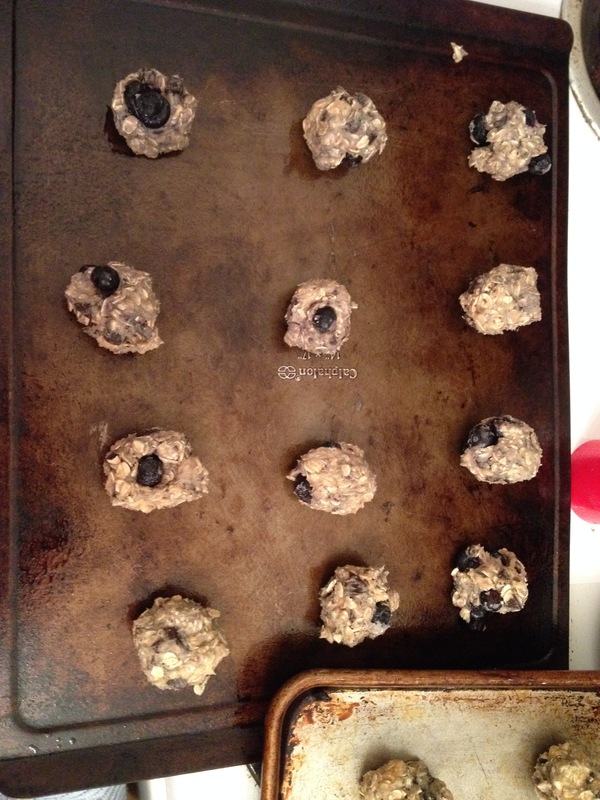 Let rest in the pan for 1 minute, then remove and let cool on a baking sheet. Here it goes….first guest post (from the one and only Edward. For those of you unfamiliar with “the Threeg,” it refers to an apartment in the land of Buckhead where Ed and his roommates live). **(In true BeetsMe fashion, we may be taking a few liberties with the facts / quotes here). The inspiration for this recipe comes from a Sunday family tradition in the Sampognaro household – Breakfast for Dinner (“Brinner”). Mama Carmen was always a visionary in finding the most efficient ways to feed the present and future physicians of America, and the Brinner tradition is no exception — no better way to get rid of the Sunday scaries than with a simple, tasty meal everyone can look forward to. I like this recipe in particular because its quick, highly customizable (there are various combinations of meat and vegetables you can substitute), and makes for great leftovers. I made up this recipe myself for 2 main reasons: 1) to have a pre-made breakfast prepared for the rest of the week, and 2) to incorporate more vegetables into my diet earlier in the day. But you don’t need to have these goals to appreciate this recipe. 2. In a large bowl, beat the eggs together with the paprika, salt and pepper. Mix in the chopped sweet potato. Set aside. 3. 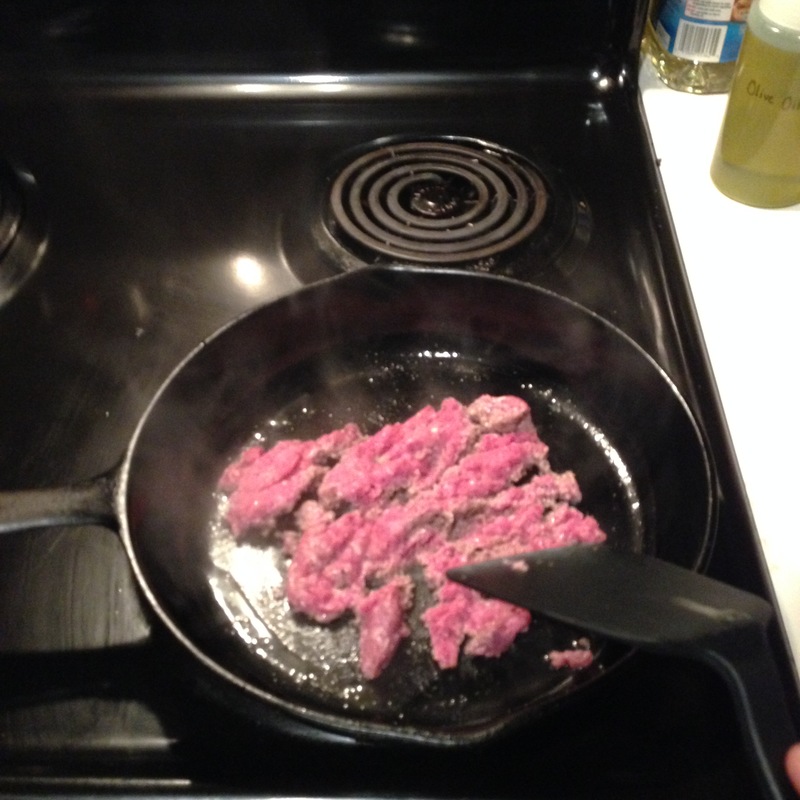 In a large cast iron skillet over medium-high heat add oil and brown your choice of meat. Once meat is cooked, remove it to a separate bowl. 4. 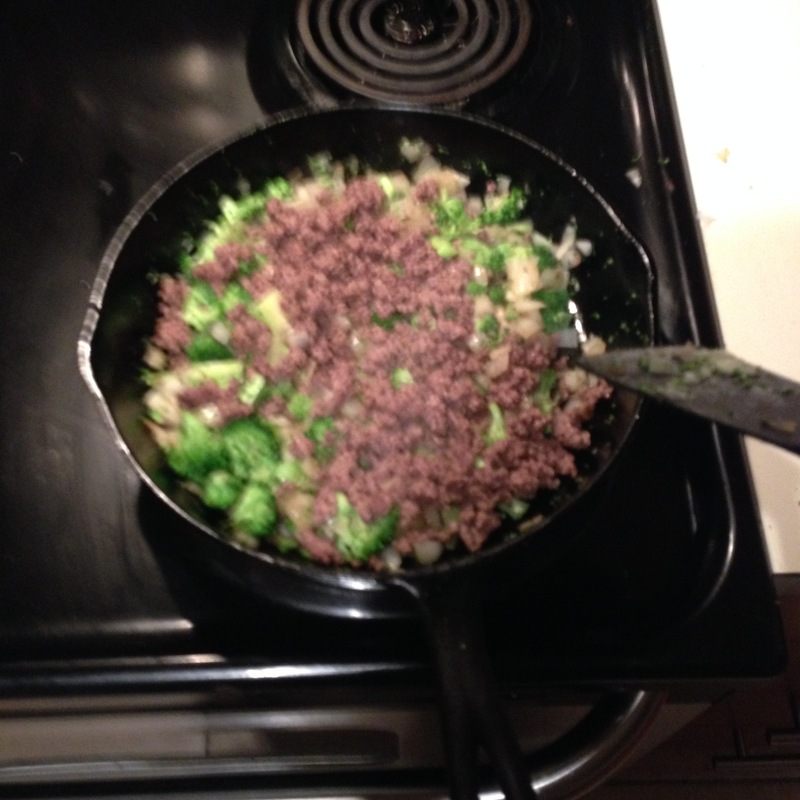 In the same skillet, add the onion and broccoli and sauté on medium heat until they are softened (~6 mins), then returned the cooked meat to the pan. 6. 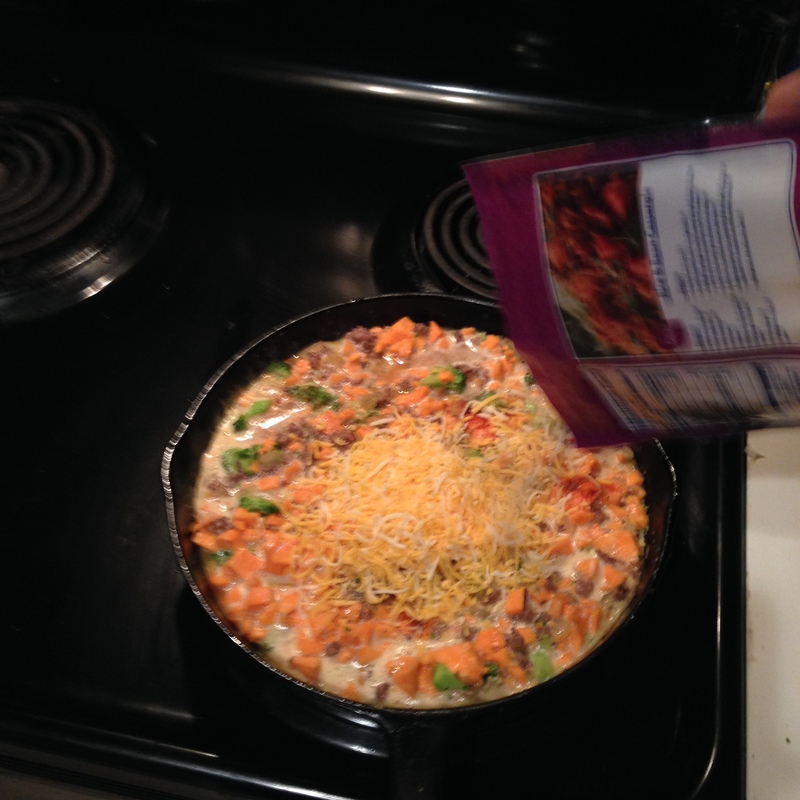 Put the entire skillet into the oven. 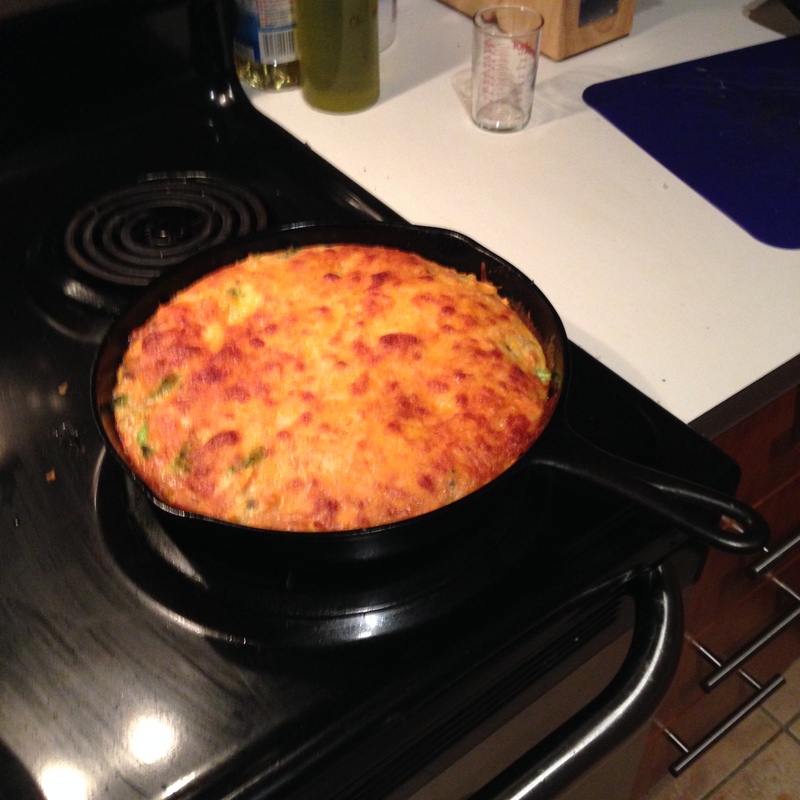 Bake for 20-25 minutes or until the eggs are set and not runny. 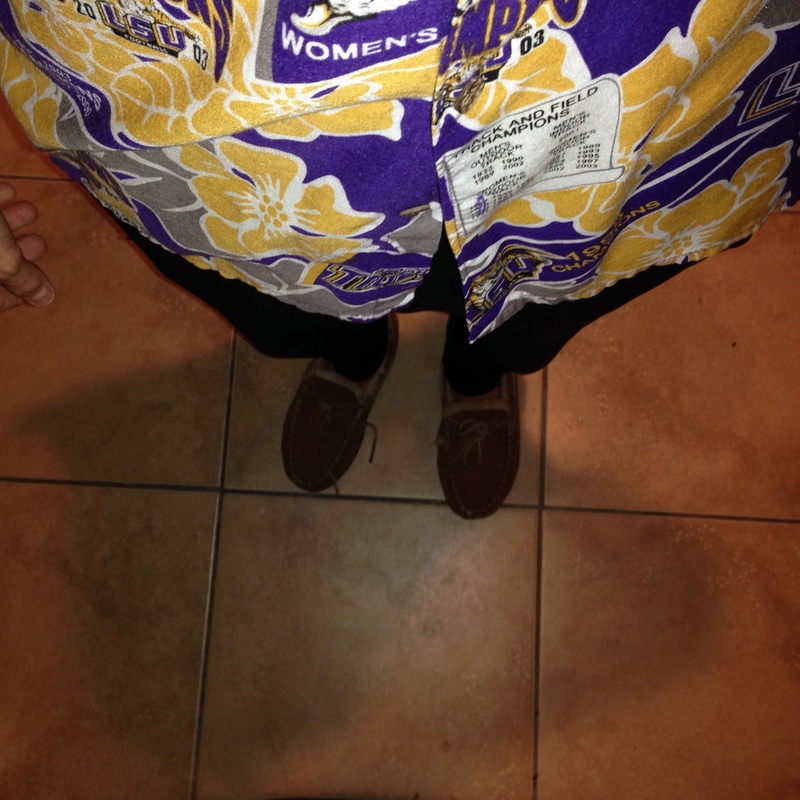 I forgot to take a picture of this part…. 7. 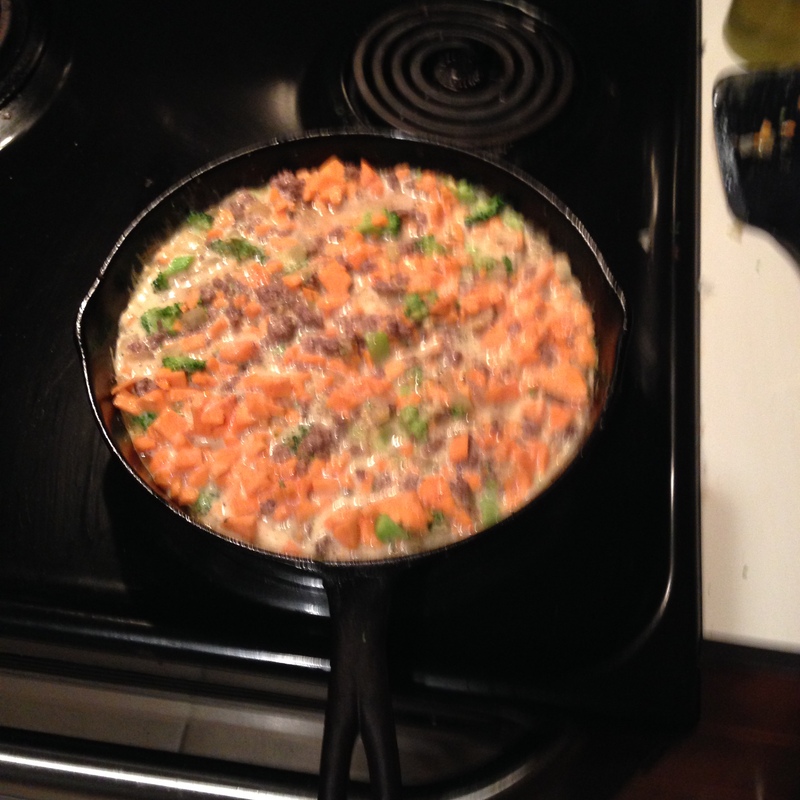 Serve directly from the skillet or slice and store for leftovers.